Image Plus is everything you need to succeed when it comes to to anything and everything online today. If you don’t have the visual with your website or copy you essentially have zippo, zilch, nothing. We look first and ask questions later, which is what gets boys into huge trouble. This software makes it easy by giving you direct access to thousands of premium quality images that are going to help boost your sales and drive that essential buying traffic to your doorstep for more and more and more. This is one of those times where more is better. You don’t need to worry about the copyright issues here because these images are free and clear and uniquely personal to you and your business purpose. If you want to get recognized you need the visual and this software provides this and so much more. 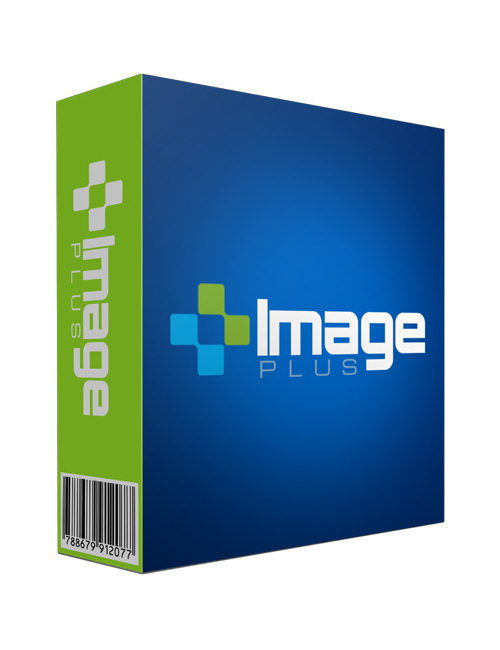 Image Plus is the software you need today. Take action right now if you want to succeed with a capital ‘S’.